Well, I was not happy to find this picture of me on mommy's computer. 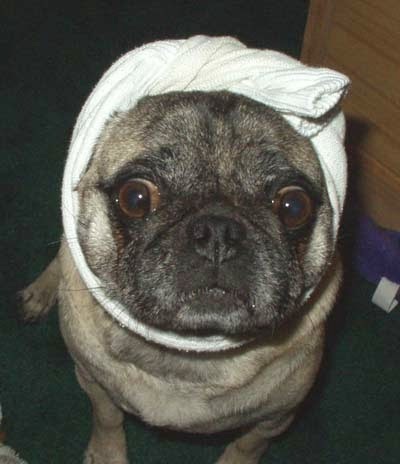 What the heck was she thinking putting a sock on my head?! I can't remember because this picture was taken a very long time ago. Maybe when I was about 5. 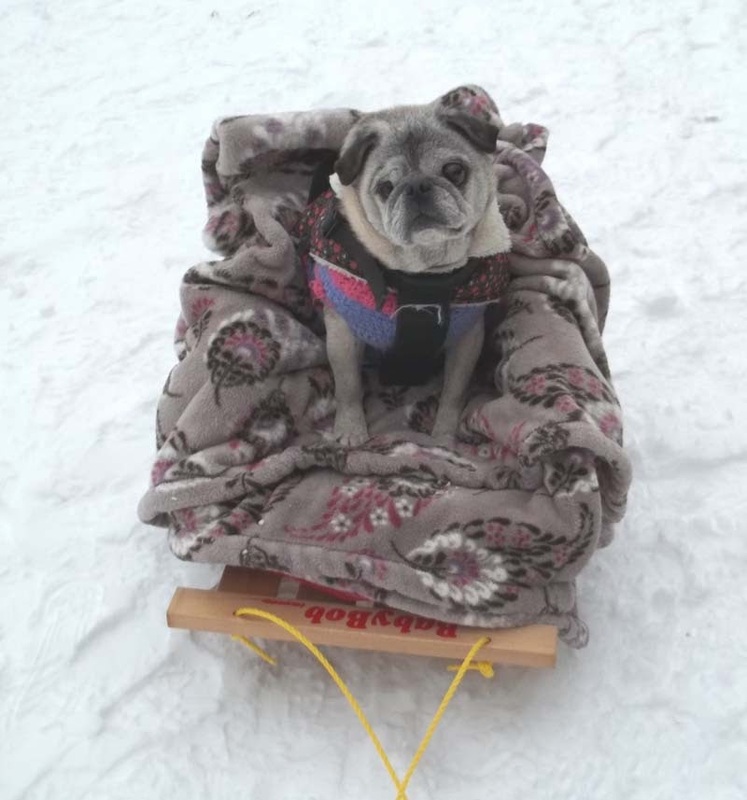 I think to make up for such sock abuse, mom should take me out in my sled again. We went out a few weeks ago to the big park, but the snow hasn't been so good lately. So mom, make it snow!!! And then take me sledding.